The political uprising in Sudan is perhaps not as well understood as other conflicts. The situation in Venezuela and Syria has been making the news often, but less so with the situation in Sudan. 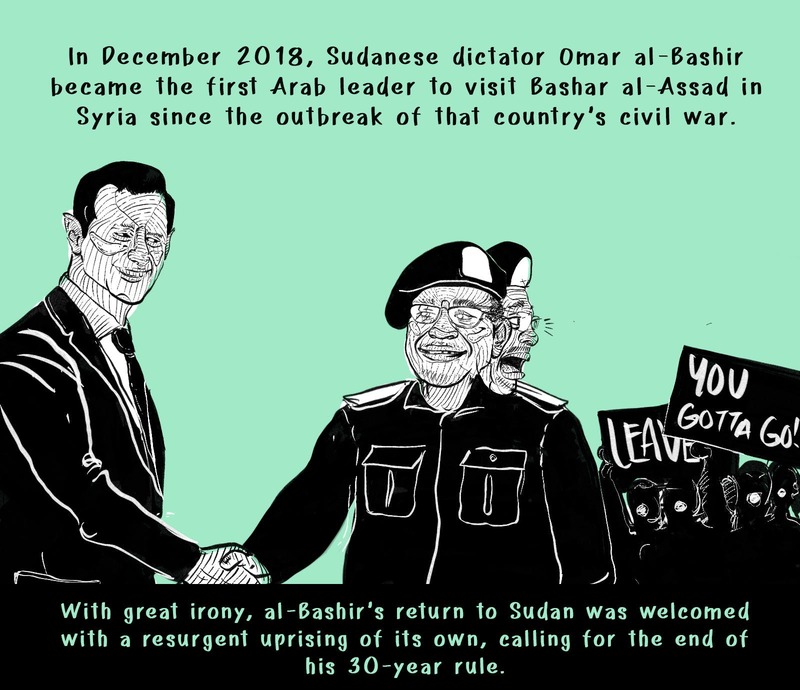 Yazan Al-Saadi and Enas Satir brings a comprehensive primer to understand what the current climate is as Omar Al-Bashir’s brutal regime is facing increased calls for the end of his dictatorship. Yazan Al-Saadi and Enas Satir manage to explain the situation comprehensively and illustrate the upcoming challenges efficiently. A fantastic piece of political comics. 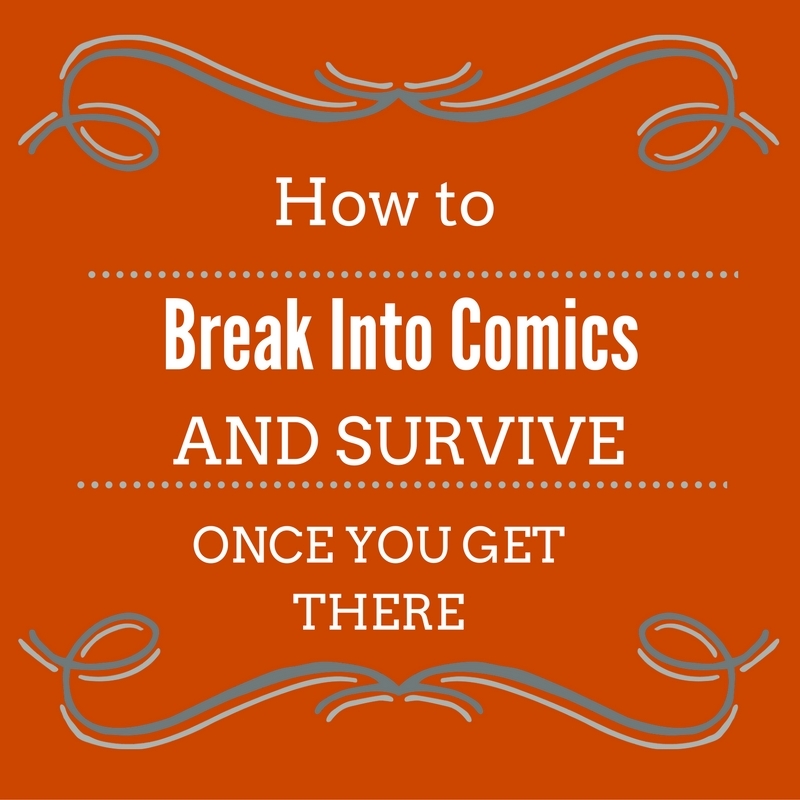 Interesting framing device, the interview and then drinking the whiskey and wine at the end. Ambiguous, and at least makes me think.